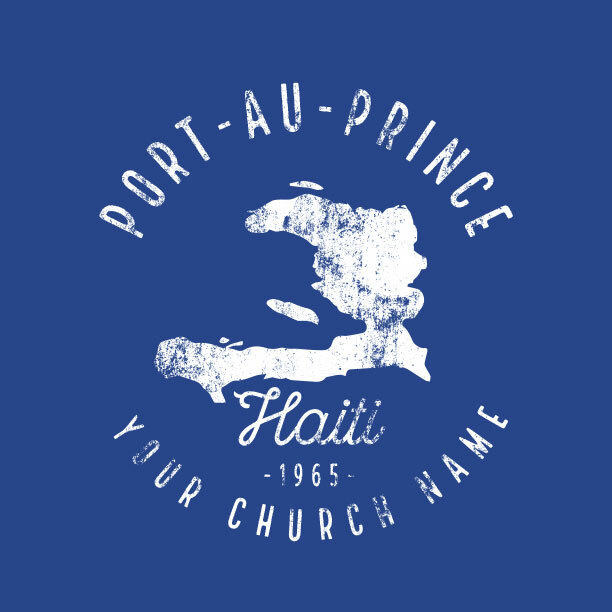 Find the right t-shirt design for your trip! 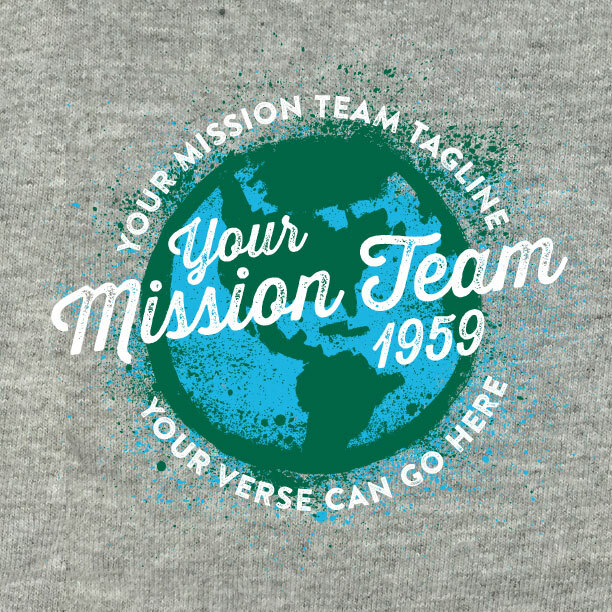 Top missions t-shirts for your Nicaragua mission team. Central America is one of the most beautiful places on earth, but it’s also full need. 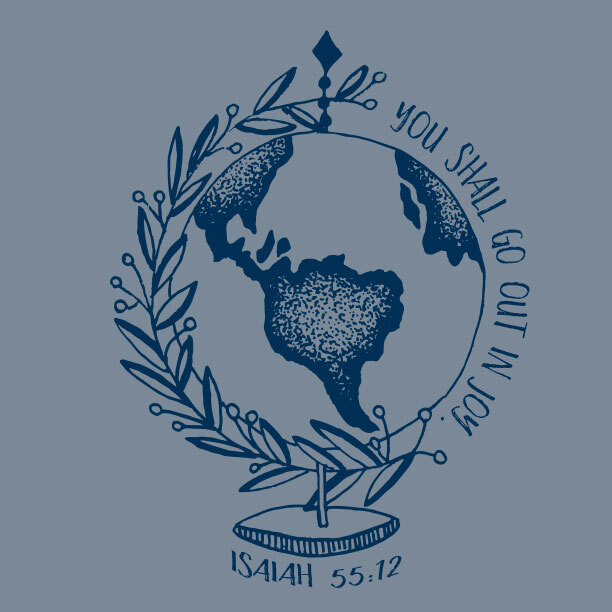 As you prepare for your mission trip to Nicaragua, find the best mission trip t-shirt design right here. 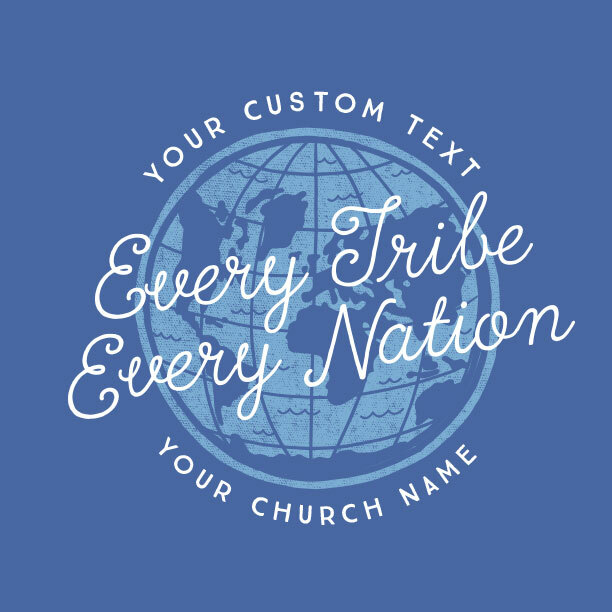 Use the templates below or request a custom design… free! 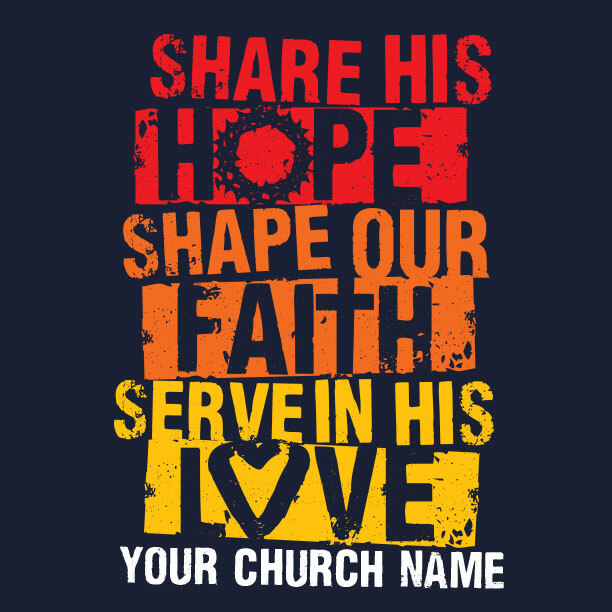 You have access to an expert MinistryGear artist who wants to help you create a design that your whole team will enjoy! 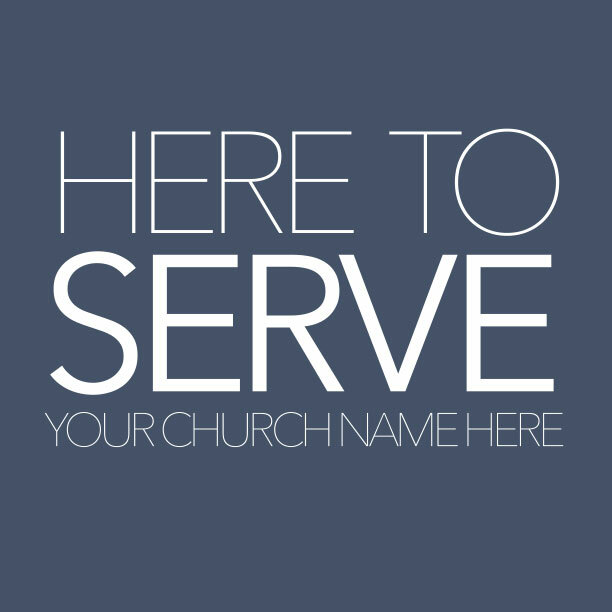 Start with these templates or give us a call! Call 888-812-4044. 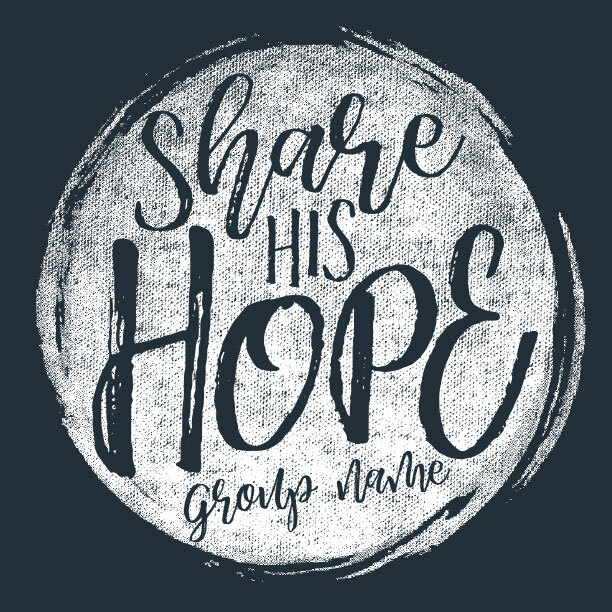 Custom T-Shirt Designs for Free! Expert design comes with your order. 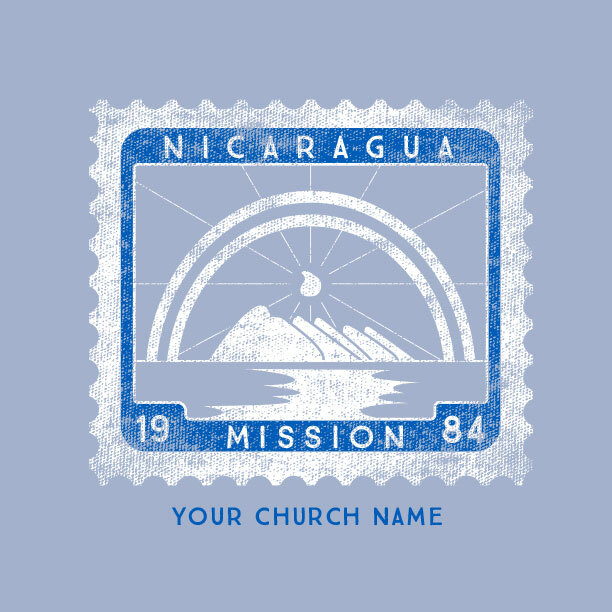 Taking the good news to Nicaragua! 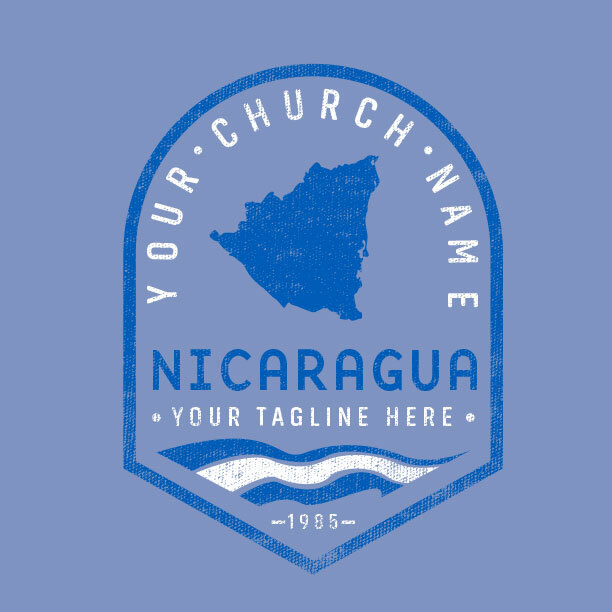 Make your Nicaragua missions team look the part in custom-designed mission trip t-shirts created by MinistryGear. When you request a free mockup, you get the help of an expert designer who will help you make the perfect design for your team. 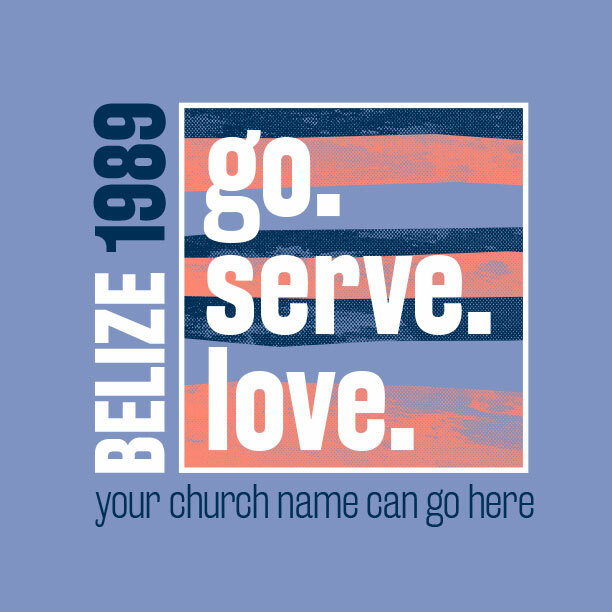 As you serve the people of Nicaragua by providing sports camps, poverty relief, water wells, building projects of VBS for the kids, your team should look united. 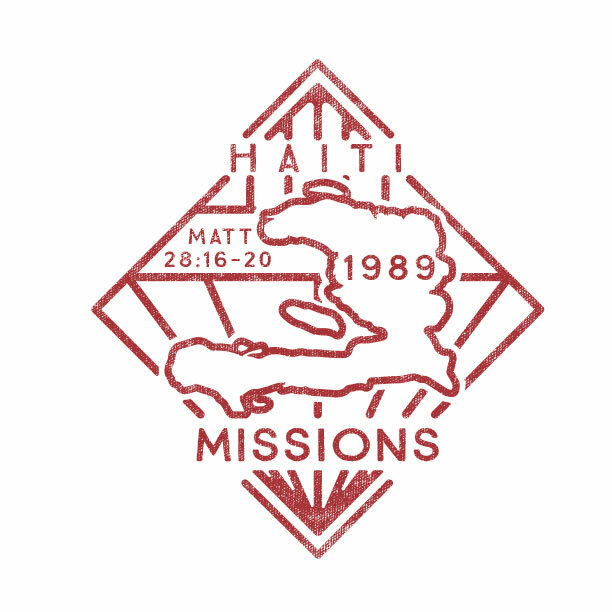 Thanks for giving us an opportunity to play a small part in helping you accomplish your mission in Nicaragua. 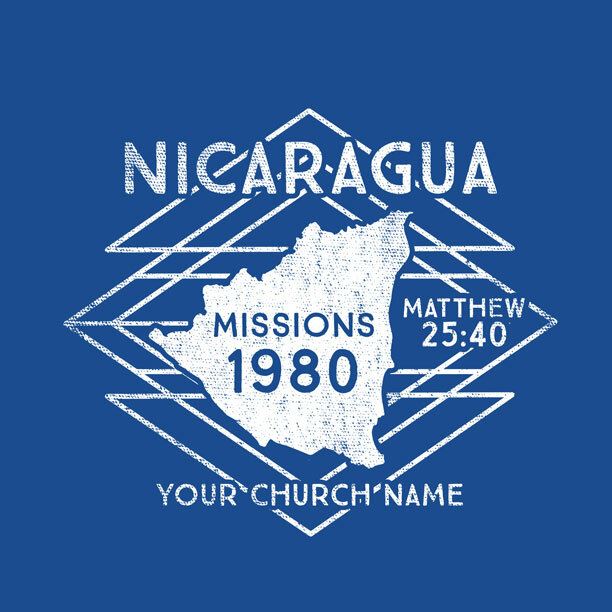 Get your Nicaragua mission trip t-shirt design in less than 2 days. Have another idea for your shirts? 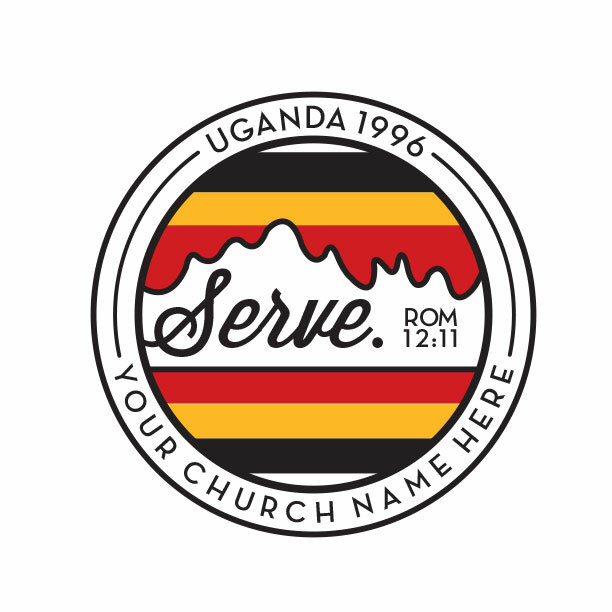 We’re excited to create a custom design just for you. Mission trips are our thing! It’s our passion to provide free custom design to help you get right to the field. 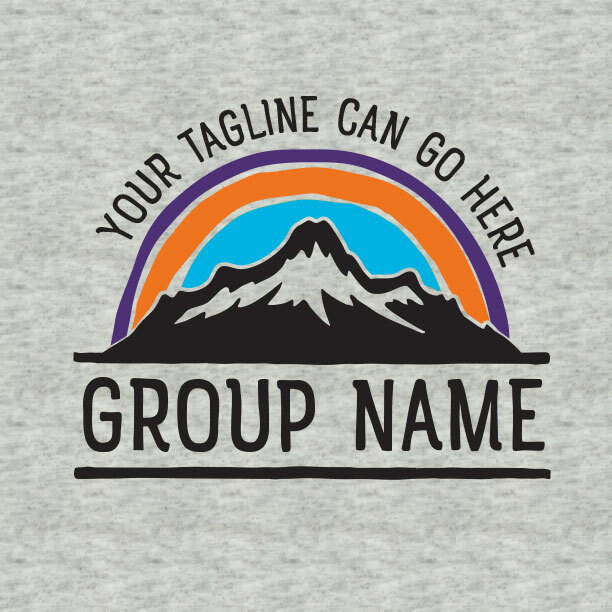 Pick any design and we’ll customize it for free. Looking for something you don’t see here? 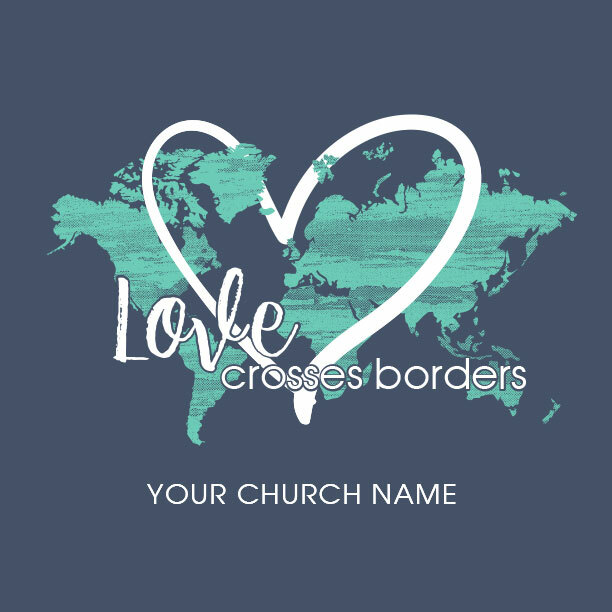 Request custom design! 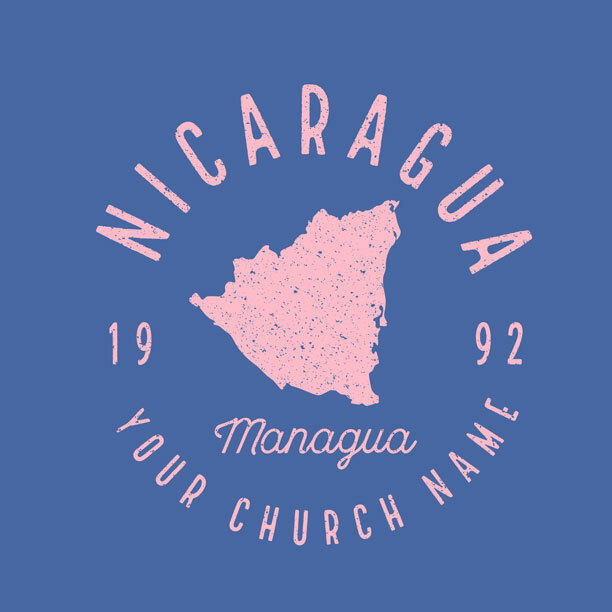 Your Nicaragua mission trip order comes with free Ground shipment. After you approve your order for production, your shirts will arrive 2 weeks later. Flip through our Shipping & Delivery page for details.  Supporting your mission is what we do. 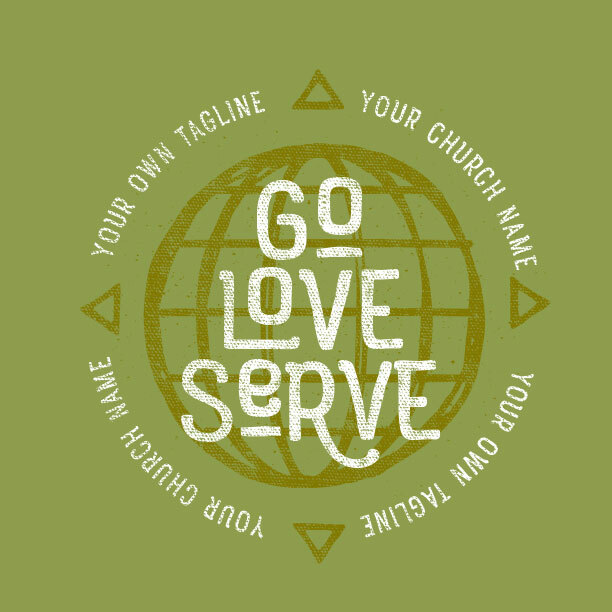 When we got into the t-shirt business, it was because we love serving ministries and missions. 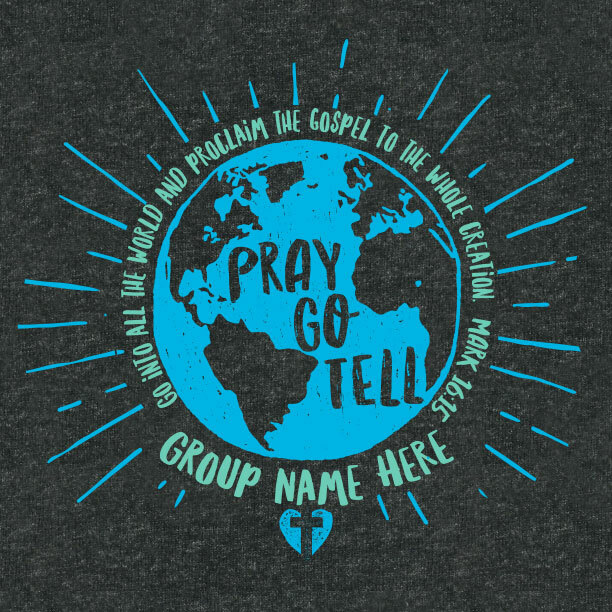 So that’s why we stand with your mission teams by designing awesome t-shirts that get everyone excited for the vision of your Peru mission trip. 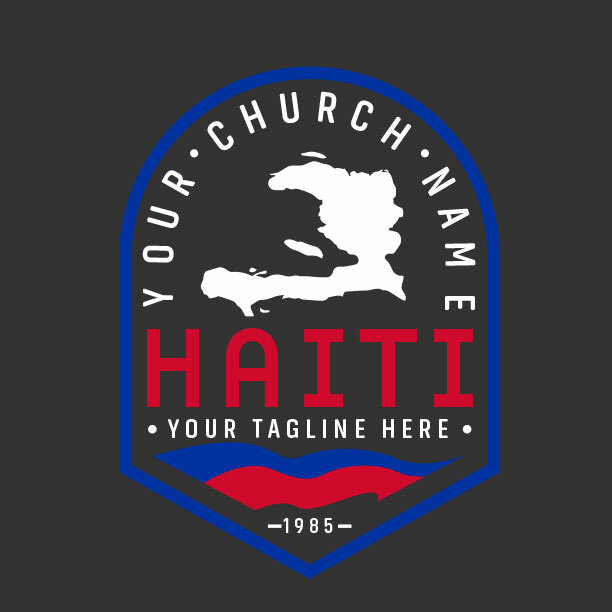 Request a mockup and your expert MinistryGear designer will step in to serve you as you go to Nicaragua, where God called you to go.